In any garden, the addition of melons, whether they are cantaloupe, watermelon, or honeydew, is one of the most fun crops to grow. Their sheer size and watching them develop is a pleasure in itself but actually tasting that succulent, juicy flesh on your tongue and lips will ensure you continue the practice every year. produce the best fruit possible. 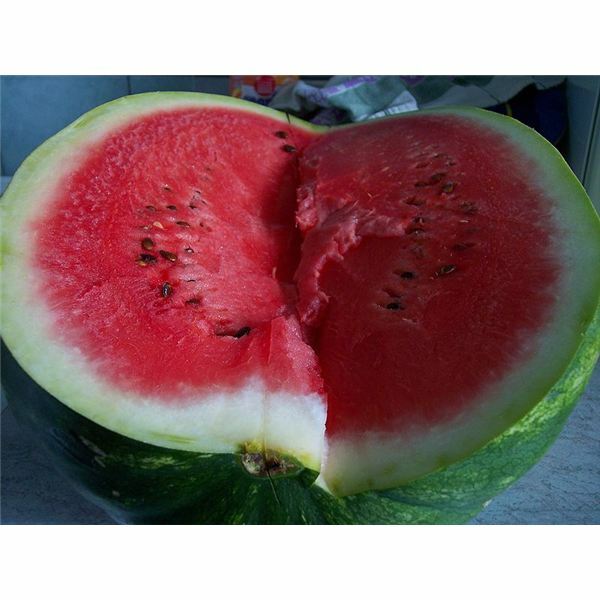 It is recommended to only grow one type of melon in a season unless you have space enough to adequately separate them because they can cross pollinate, creating a hybrid that is not what you were intending. Melons need maximum sunlight and they love the heat. They are the perfect fruit for summertime growth. If you live in northern zones where freezing occurs timing is of the utmost importance and checking for predictions of the last frost will be needed. Melon seeds can be started indoors before the last frost or if in a no-frost region, started directly outdoors. windows so they can get some sun. Before long, the seeds will sprout and in a few weeks will shed the seed hull and be ready for planting. Once the seed shells have been shed, the sprouts will have developed a strong root system are easily transplanted outdoors. If the timing is off and the temperature has not risen as predicted, the sprouts can be kept indoors a little longer with the use seedling planters. The soil outside where the melon patch is to be must be turned with compost and natural fertilizers before beginning planting and make sure enough space has been allotted. 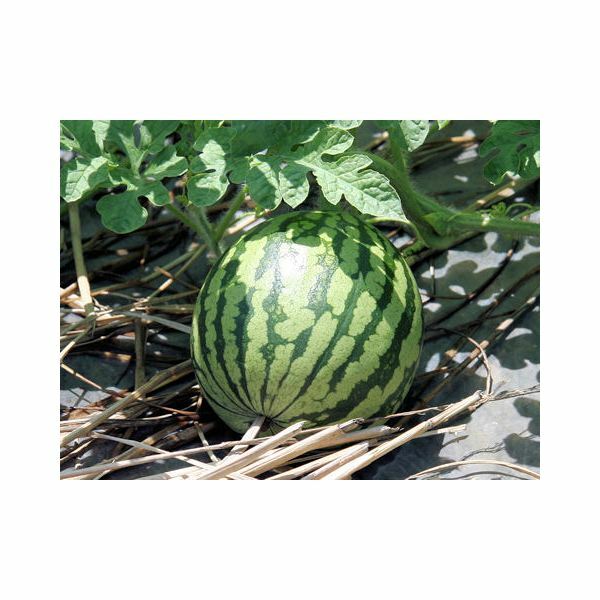 Melons are ground plants and their vine-like structure requires at least 12 inches between each planting. whole crop can be lost. A barrier of lime and coffee grounds will help with flea beetles which love the young melon plants. Later squash bugs, aphids, and mites may attack. A barrier around the patch of wood ash, powdered charcoal and a few drops of imitation vanilla extract will help with them. The other biggest factor in developing luscious, juicy and tasty fruit is watering. The plants will need to be well watered throughout the approximately 90 day growing period, but less will be needed in the later stages. As a rule about 1 inch of water per week will do the trick. In the last 20 days, less water can be used and allowing the soil reach the brink of dryness before adding water will give healthier, juicier fruit. 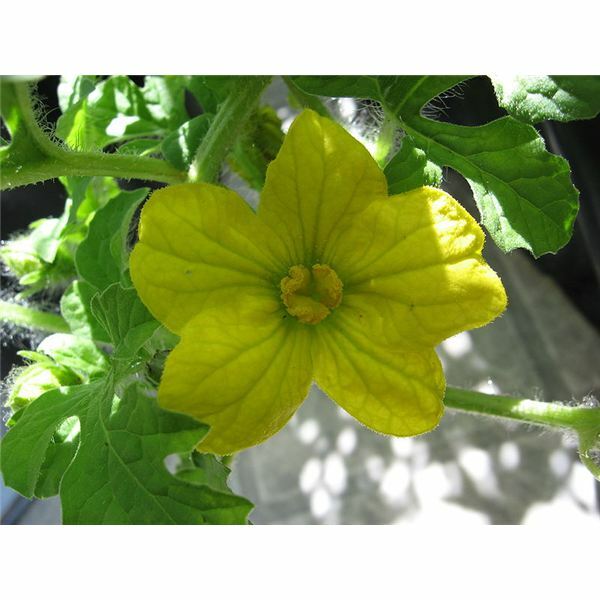 can be harvested just a little early when the stem is loose on the fruit and ripened indoors if necessary. These simple and easy guidelines will get you started in the world of melon gardening and a little trial and error will help you find what works best in your specific situation.